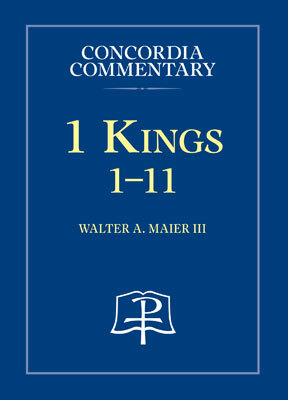 The Book of 1 Kings is a portion of the true history of Israel’s monarchy composed for the sake of theology. 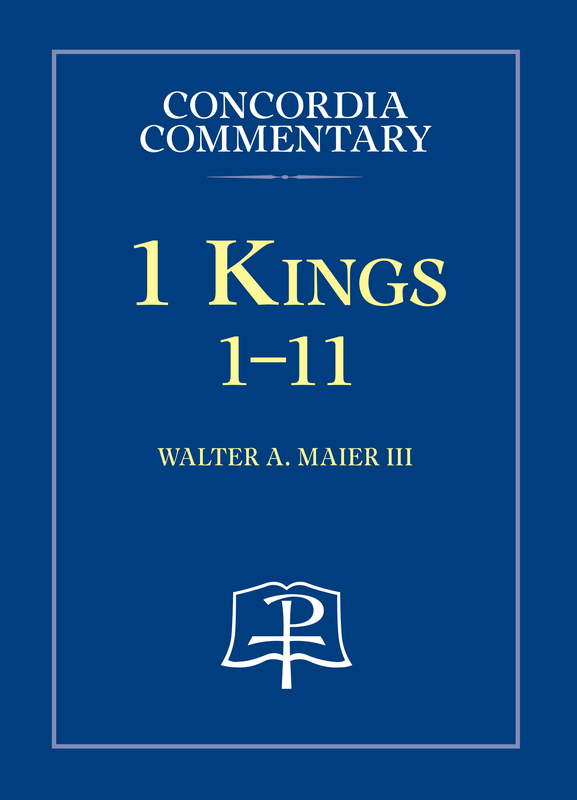 The focus on the kingship is supplemented by mention of prophets who interacted with the monarchs, but the main subject of this elegant literature is God. This history presents God—the holy, righteous, just, merciful, compassionate, gracious, omnipotent, and omniscient Deity—in relationship with Israel, from the tenth to the sixth centuries BC, anticipating the Son of David and Solomon, Jesus Christ. This record of Israel’s kingship always returns to the basis of that history—that God’s people depend on Him for life and salvation. Huntertown, Ind., 2003–present), and since 1998 he has served as one of the regular pastors on the TV program Worship for Shut-Ins (now Worship Anew). Authors are sensitive to the rich treasury of language, imagery, and themes found throughout Scripture, including such dialectics as Law and Gospel, sin and grace, death and new life, folly and wisdom, demon, possession and the arrival of the kingdom of God in Christ. Careful attention is given to the original Hebrew, Aramaic, or Greek. Further light is shed on the text from archaeology, history, and extrabiblical literature. Finally, Scripture's message is applied to the ongoing life of the church in terms of ministry, worship, proclamation of the Word, Baptism, the Lord's Supper, confession of the faith--all in joyful anticipation of the life of the world to come.